Mr. Powell has served as Director of the National Gallery of Art since 1992 and is an expert on 18th and 19th century American and European Art. The National Gallery of Art was conceived and endowed by the renowned financier, United States Secretary of Treasury, and U.S. Ambassador to the Court of St. James’s, Andrew W. Mellon. Guided by Mellon’s grand vision to create a national collection for the American people, the Gallery has flourished and is now known as one of the world’s greatest repositories of Western art. Earl A. Powell III, only the fourth director to lead the National Gallery, will discuss the institution’s remarkable founding at the beginning of the 20th century and its continued growth and achievement in the 21st. $45/person for members and their guests; $65/person for non-members. Ticket includes full dinner, drinks, and talk. Menu to be announced shortly. Note: This event will be held at Hogan Lovells (555 13th St. NW Washington, DC 20004) - not at the museum. A graduate of Williams College, Mr. Powell received his masters and doctorate degrees from Harvard University. 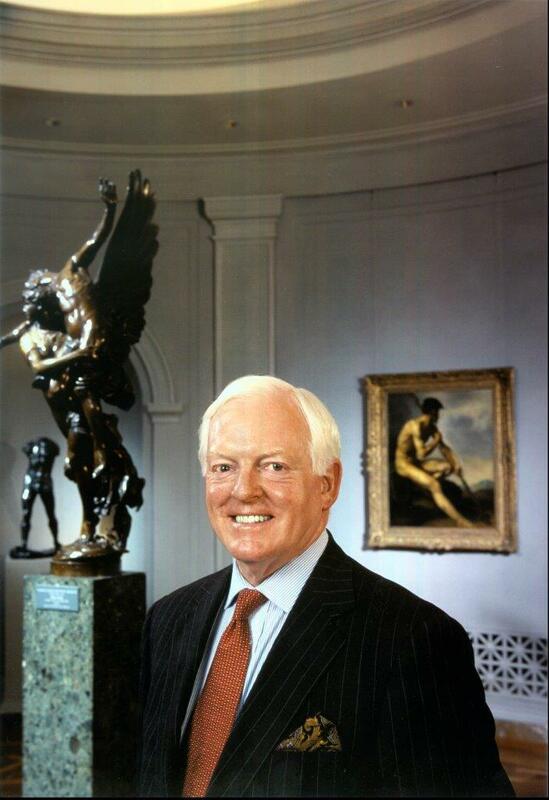 Mr. Powell serves as the chairman of the U. S. Commission of Fine Arts and a trustee of the American Federation of the Arts, the Morris and Gwendolyn Cafritz Foundation, the John F. Kennedy Center for the Performing Arts, the Norton Simon Museum, the National Trust for Historic Preservation, and the White House Historical Association.